I believe that using natural, homemade ingredients are the most beneficial things you can put in your hair. I liken it to eating processed food versus raw fruits and vegetables. Of course, there are quality products out there, but sometimes it is nice to give your hair a treat by using homemade products. Here is a basic flaxseed gel, modified to be a custard. The custard aspect of it makes the gel a little creamier, which is something my hair loves. 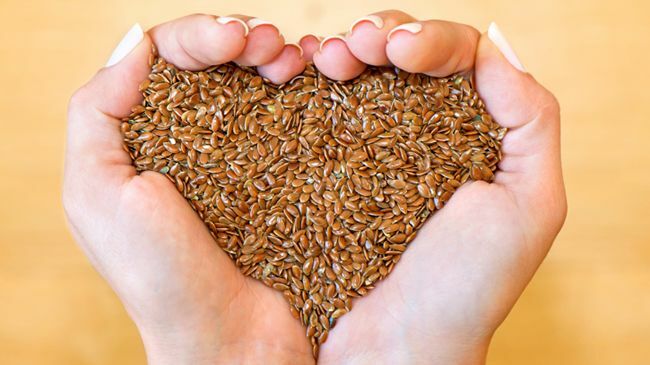 Boil the flaxseeds in 1 cup of water for 3-5 min and immediately strain. Pour flaxseed gel into a mixing bowl and add aloe vera gel, honey, EVOO, shea butter, and coconut oil to the flaxseed gel. Blend with a mixer on high speed. It will become a thick, custard-like consistency. Separate hair in four sections. Take a small sections of hair from the back starting from the bottom. Apply the gel from root to tip, working your way from the bottom of the section to the crown. Be sure to saturate your hair with the gel custard as you smooth out each small section. Continue to the other back section. Decide how to part your hair prior to shingling the front section. Let your hair air-dry and do not to touch it or make any sudden moves that would cause frizzy. Shea butter – seals moisture into your hair, lubricates the scalp without clogging pores, and restores moisture from chemical and heat damage. Aloe vera gel – promotes hair growth, a natural conditioner. Honey – provides great shine and holds in moisture. Coconut oil – penetrates hair to reduce the loss of protein, restores moisture, and adds shine. Olive oil – great for nurturing ends, adding softness, and treating dandruff.